Fall has shown it’s beautiful colors and at St. Kater we have been busy, grateful for the Season and for the many blessings that come with it. 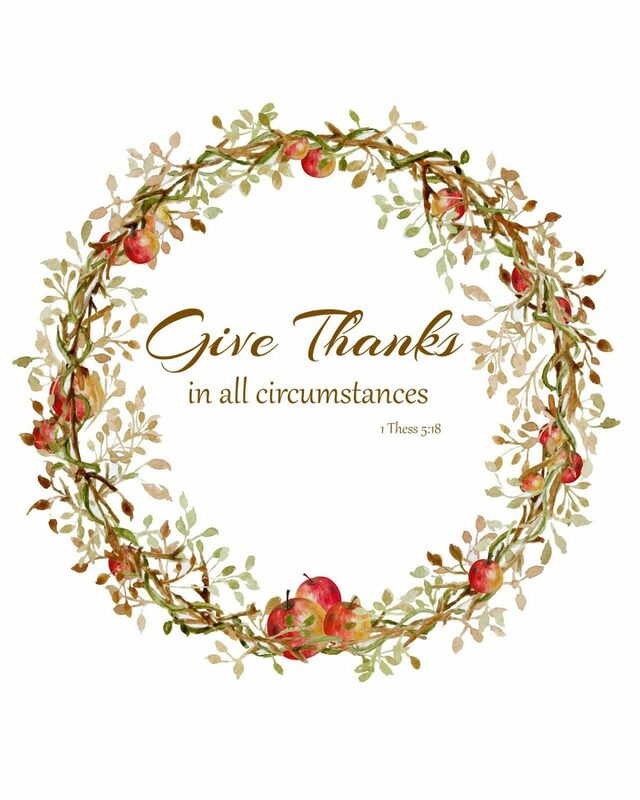 Thanksgiving was a few weeks ago, but we have adopted “An attitude of Gratitude”, that will last for seasons to come. Together as a community, we have collected over 700 on perishable food items for “One ... Continue reading "“An Attitude of Gratitude”"